Paradox Interactive and Colossal Order are inviting fans to join the party this weekend, as Cities: Skylines PC turns three years old on Saturday, March 10! How better to cap off three years than a shiny new milestone? The celebrated city-builder has sold over five million copies for Windows, MacOS and Linux since launch. In that time, Paradox and Colossal Order have released over 1,000 new features, such as leisure and tourism, landscaping, football, radio stations, concerts, helicopters, ferries, monorails, cable cars, blimps and so much more. And yet, players in the Cities community are the TRUE big content producers, supplying more than 144,000 mods to-date. All sorts of user-generated maps, scenarios and assets are available in the Steam Workshop, for free! 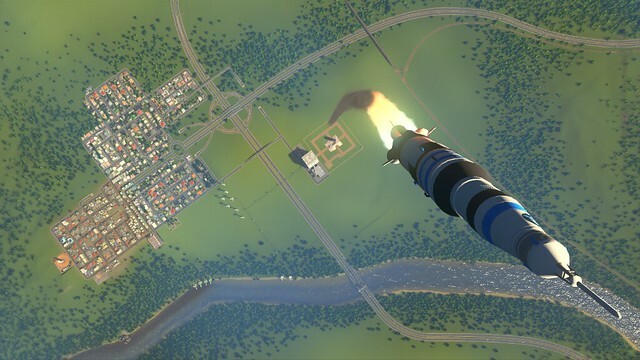 Over the past three years, Cities: Skylines fans have definitively proven they can survive Natural Disasters, heavy Snowfall and self-inflicted anarchy of all sorts, but the question looms… can they survive Mars? 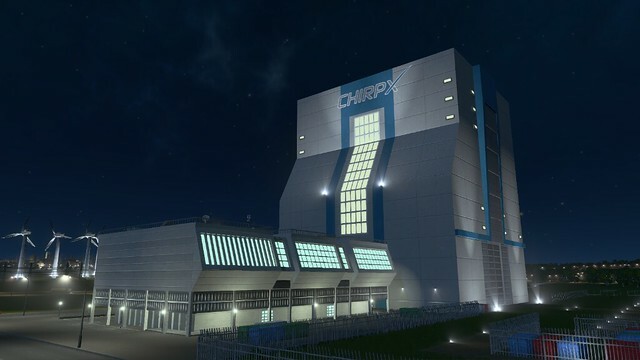 To celebrate its third birthday and five million milestone, Cities: Skylines players are getting a new unique Rocket City building called Xchirp Launcher, an astronaut Chirper, and a new free radio station – Official Mars Radio! Tune into Mars beginning this Friday, March 9 and jam out to space musical electro songs like Perfect Wave, Mission Stardust, The Return of Sputnik, Moon Zero Two and Aiming for Jupiter. 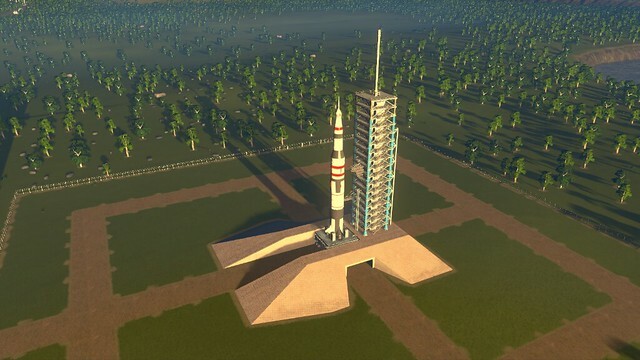 As Paradox gears up for the release of Surviving Mars (next week!) on March 15th, all Cities owners will also get 10 percent off pre-orders on Steam.